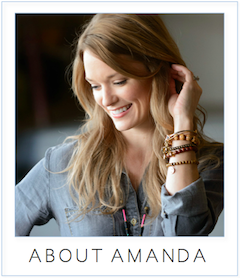 amanda mcclements & metrocurean: Where Are You, Sugar & Champagne Winner? Where Are You, Sugar & Champagne Winner? Only one of the two winners of VIP Sugar and Champagne tickets has come forward, so here's the deal: I'll give "G" until 1 p.m. today to contact me, and if I don't hear from G, I'll choose another winner and announce it this afternoon. Email me at metrocurean AT gmail.com to claim your pair of tickets!